And so we continue in Rockport. These photo's go in progression starting from where Motif #1 is located and continuing as we walked up through town and along Bearskin Neck. 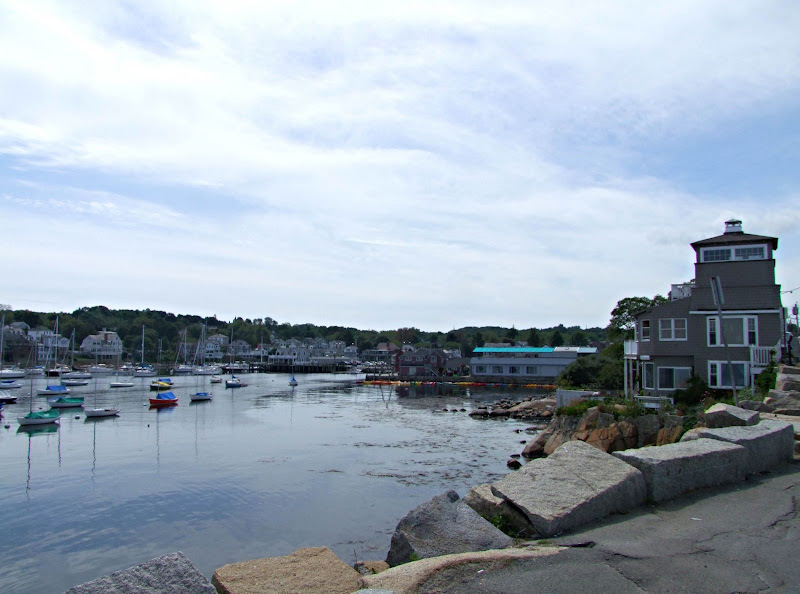 This is also just a very small sampling of the town of Rockport which is chock full of shops, art galleries, and food. On this particular day it was empty. The rockers looked very inviting though. They made me want to sit and rock a while. No membership, no rocking. 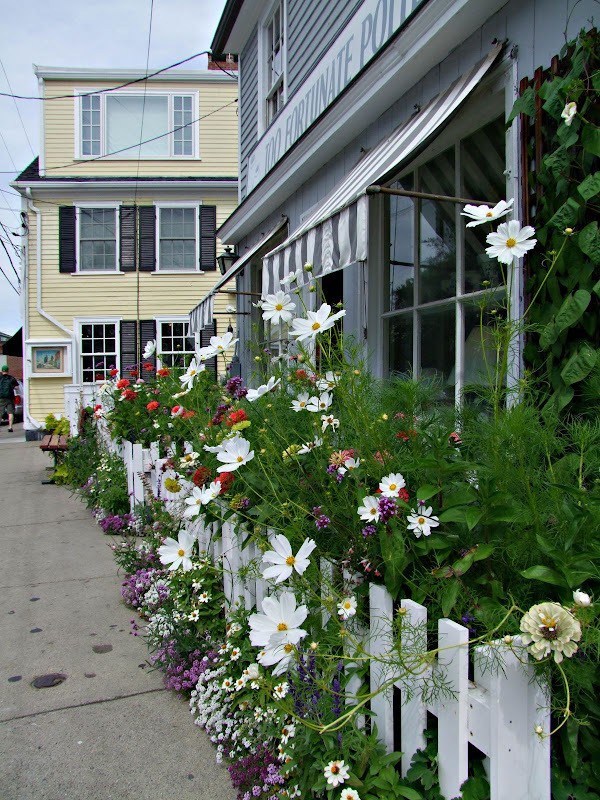 One thing I loved about Rockport were the flowers, they were everywhere! This town knows how to garden! An outstanding view looking through the window from The Greenery, a restaurant where we had lunch. Great view, great food, poor service, poor upkeep. Sorry Greenery, doubt I'll be back. Kind of wish we had eaten at Roy's instead. Maybe next time. The Ice Cream Store was an adorable little shop, but it was closed. Kayak rental. What color suits you? Side view of Motif #1 as we walked up Bearskin Neck. I really wanted to walk out there but didn't want to ruin anyone's shot. I know nothing about this building and couldn't find any information on it. If anyone knows how old it is, or what it was, please let me know. It's obviously been there quite a long time. When we reached the end of Bearskin Neck there were several benches to sit on and gaze out to sea. The placque on this particular bench had special meaning. 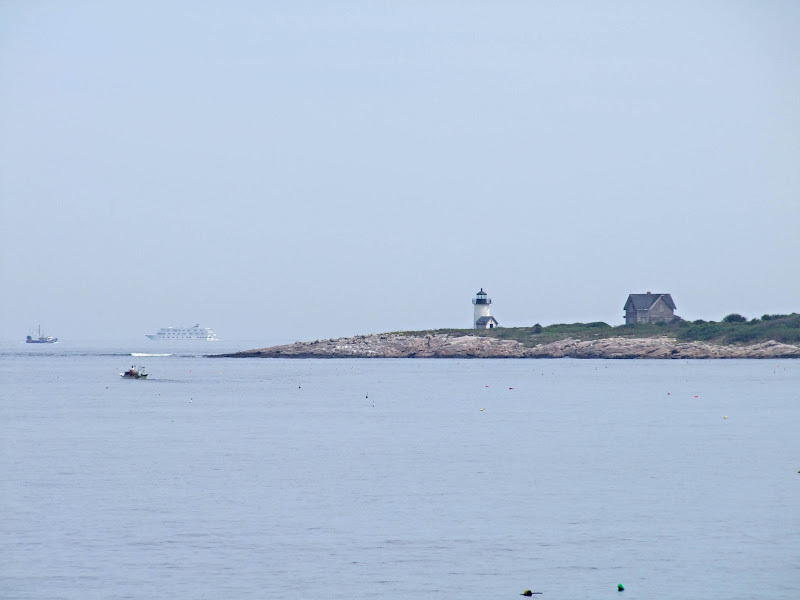 Straightmouth Island Lighthouse, lobster boats, a cruise ship ... yup, it's Cape Ann and I can't wait to go back! Howdee Sharon! This has been a real treat catching up with you. Its so nice to have internet again! I love all your photos! Makes me miss New England! Sharon, what wonderful photo ops there and so glad you took the time to share them with us... I especially love the menu shot and the rocking chairs... I could use one of those on my front porch! Such gorgeous photos! You've certainly captured the essence of this little town. Makes me want to visit! Thanks for sharing them. Your photos are beautiful and your location is amazing. I have always wanted to see that part of the country. Maybe some day. 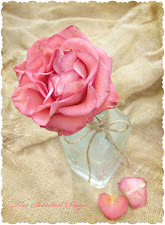 Again such beautiful photo's. I love it how you walk with us through Rockport. I would love to go there one day. Thank you for sharing. It's so pretty. I haven't been there in probably 25 years! Oh, gosh...your photos are so pretty. I love the fenceline with the flowers peeking through. How polite of you not to want to ruin anyone's shot! What a beautiful little town. Loved taking a walk with you on this beautiful September day. Great post Sharon. Loved all the photos especially the fence with the flowers. You visit such wonderful places and seem to have such a great time. Simply charming! Thanks for the delightful tour of this quaint New England town. Wonderful set of pictures, Sharon. So colorful and love the cat! 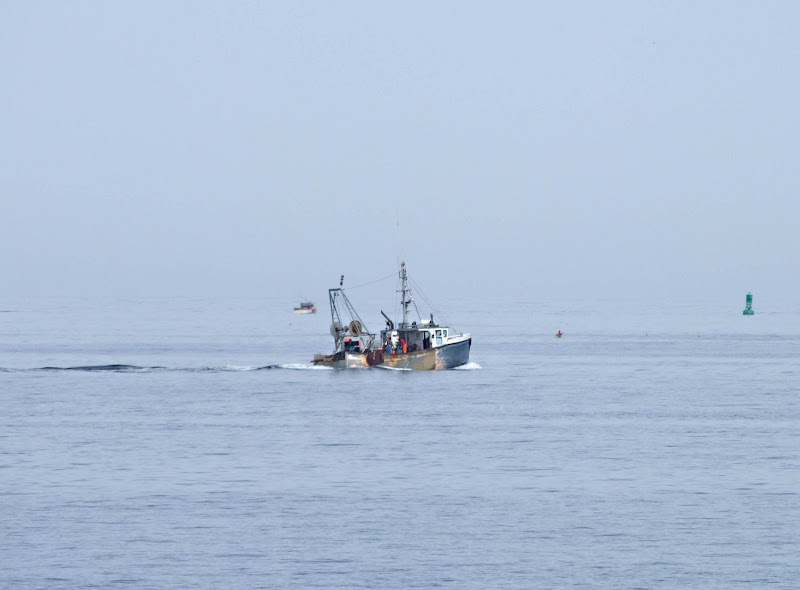 Great photos Sharon! 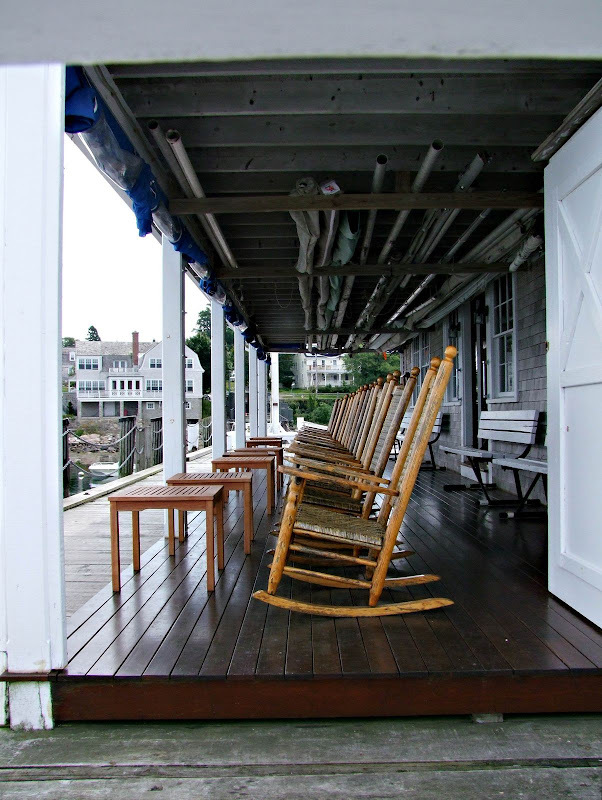 I was rocking in one of those rocking chairs earlier this summer while at a meeting for the Blackburn Challenge rowing race. That run down shack was one of several hundred that dotted the Cape Ann waterfront. 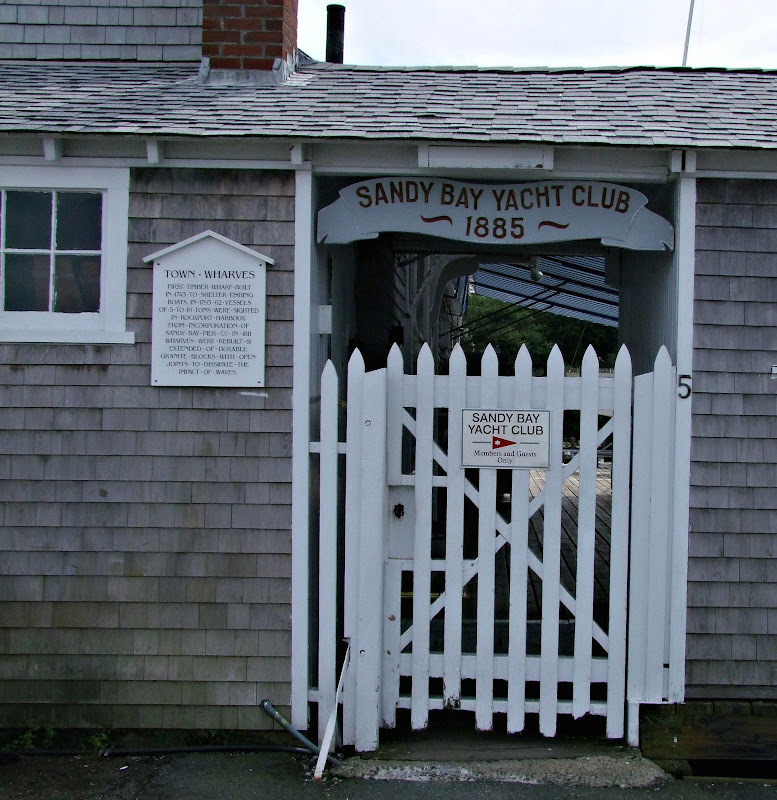 They were used by fishermen and simply known as "fishermen's shacks". 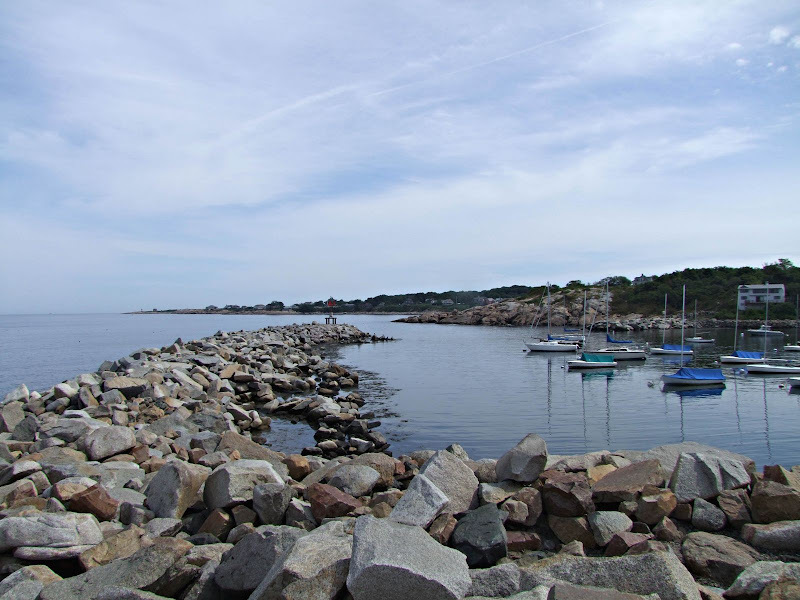 Many of the stores along Bearskin Neck are renovated "fishermen's shacks"! Can you tell which ones? I wonder how much it would cost to buy that private residence? I'll bet a pretty penny, with that view. Love the old building. It's so mysterious. My favorite photo is the kayaks. Such color! I so enjoy your blog Sharon not just for the outstanding photos you offer us, but the places you travel and offer us information on. I am fortunate that I live close enough so I too can investigate them, keep up the good work! Thank you for showing us the town! Oh, I just love the bench. There are so many gracious people in New England! The cat was not to be missed, either! Gorgeous as always, Sharon. I can smell the sea air. Honestly, these look like a Hollywood set. Thanks so much for sharing them. Amazing photos Sharon. I really felt I was walking along beside you!! Thanks for the mini vacation. :) Would love to see it all in person. Wow. 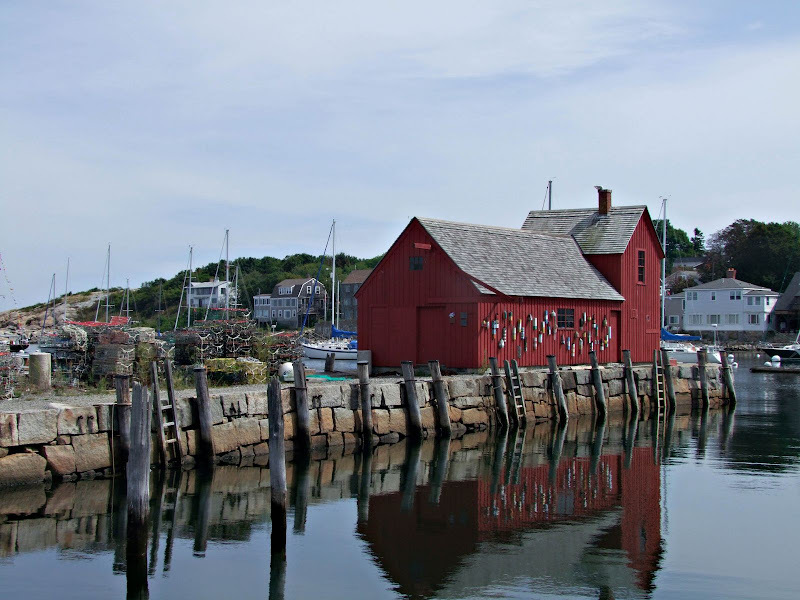 Rockport is an artist's dream. 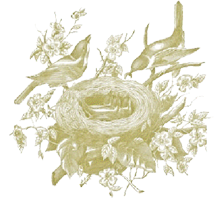 It has a wonderful charm and character and you captured so many lovely shots of it. Sharon! Your pictures are all just beautiful! 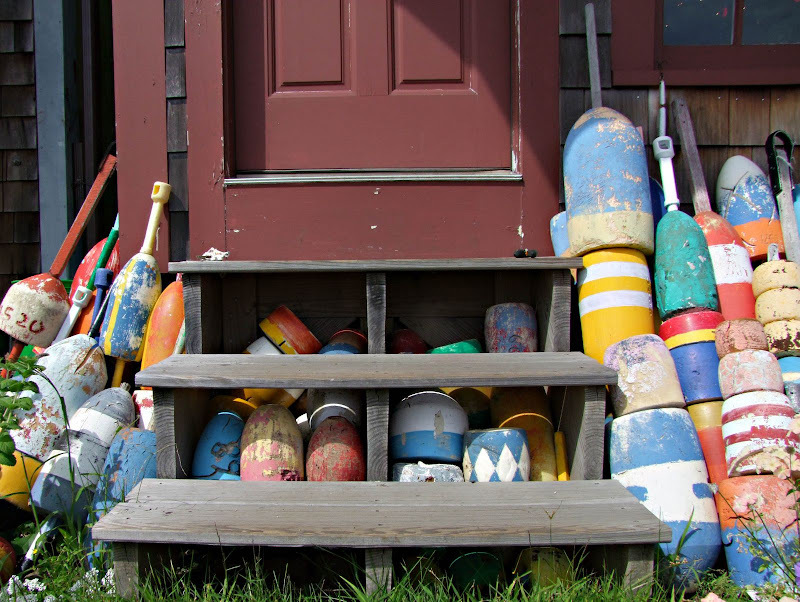 The colors of the buoys and kayaks are stunning. The flowers, the rockers and the gulls above!! Wow! I love it! Wonderful photo's. Full of character & charm. Really enjoyed them. Look forward to more. Just beautiful....Rockport is such a pretty place. Beautiful photos. I love Roy Moore's Lobster! 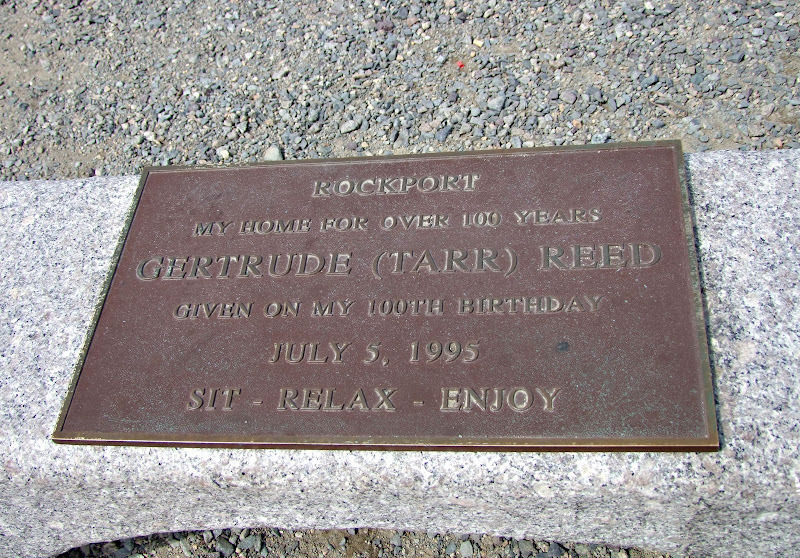 I grew up in Marblehead and used to ride my bike with a friend to Rockport have lunch and ride home. We thought we were so grown up to do that. 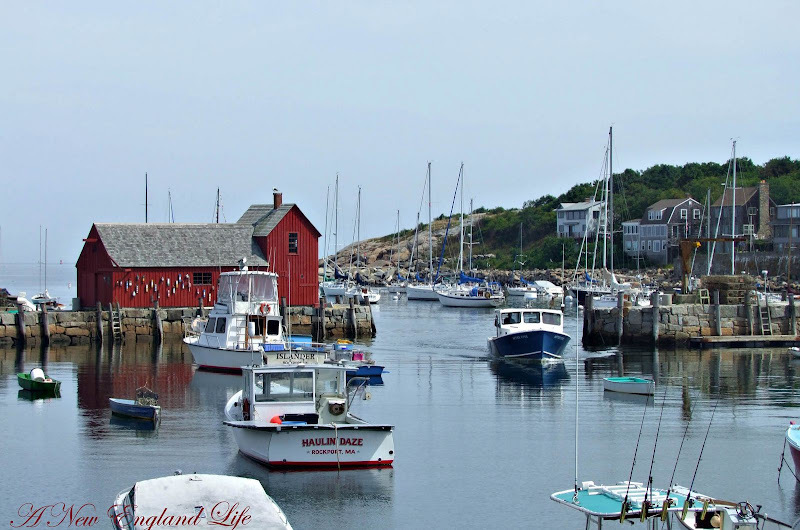 Once I got my license we used to go to Rockport on a Saturday afternoon shop, have lunch and go home. My favorite stop was the Madris Shop.